GORGEOUS custom built home. Stanley Park is in your backyard. TOTALLY PRIVATE ya rd. Come home after a hard days work to the tranquility of nature to soak in you r hot tub situated in this park like setting. HARDWOOD and TILE flooring. The kitchen is absolutely HUGE!! You won't have to worry about running out of cupboard space in this home. Very spacious rooms and living area. Downstairs recreation room boast a beautiful maple wood bar. 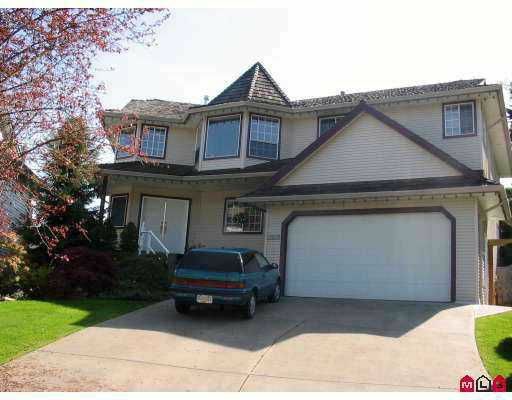 This home is perfect for a large family and f or those who like to entertain. 4 bedrooms, 3 bathrooms and so much more. This home has many features that new homes and subdivisions just don't offer. Call to view today!